It seriously amazed me. I knew she had a pretty good grasp but watching her match these up was incredible. We played it again this morning. I hope your daughter likes them too. Thanks for sharing my post! I love your activity too. We are going to give it a go! 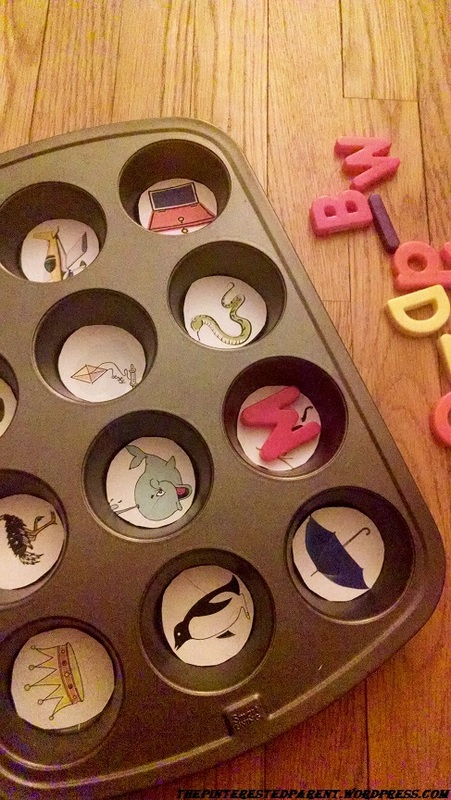 What a fun and adorable way for children to learn! 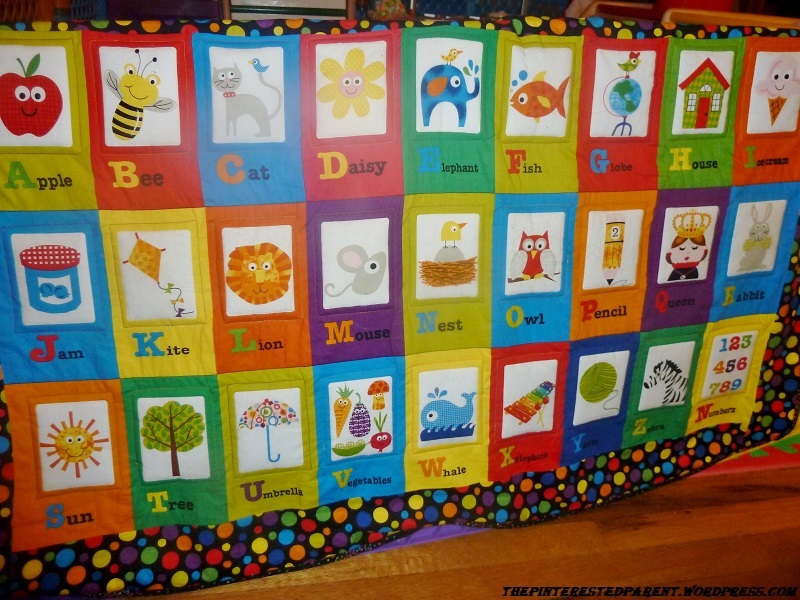 That sounds great, great way to teach the letters! 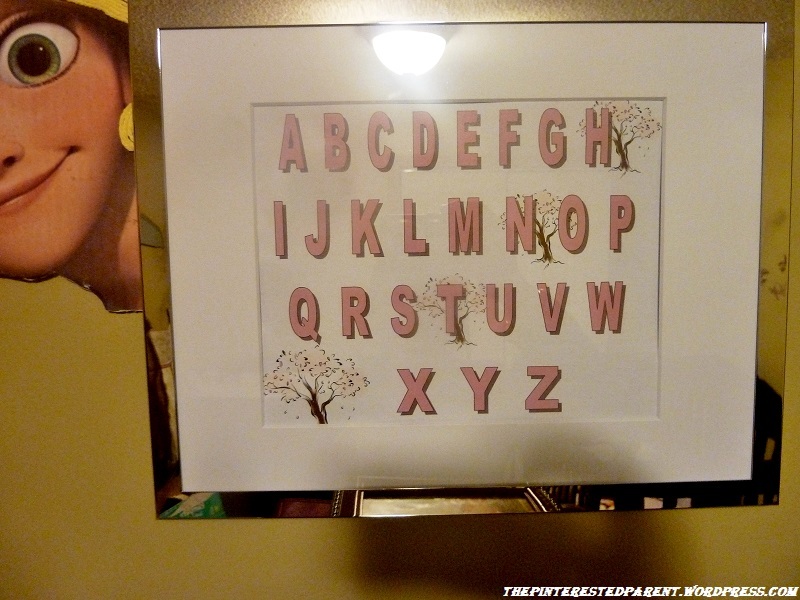 I homeschool, I love this idea, please let me know where you get the printables – I didn’t; see it in the post. I would love to try this! Thanks Mama. I just used clip art on a Word document. It never occurred to me to put a printable. Thanks. I will have to add one tonight. Wonderful idea! 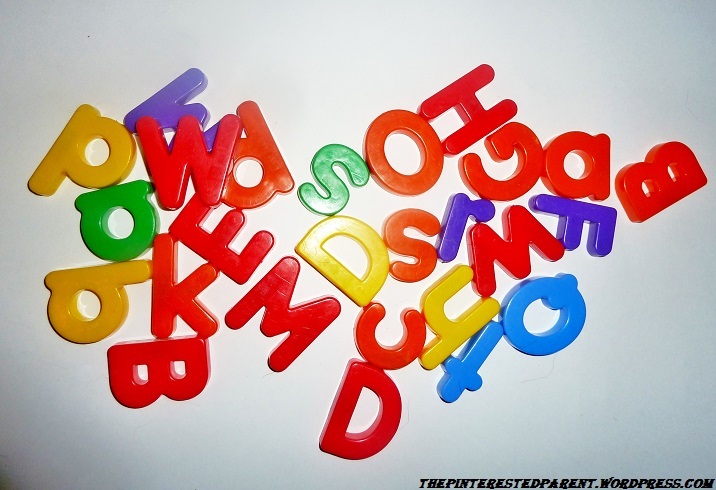 Just look at your daughter and how interested she is in the letters! That’s fabulous! I will have to try this with my little cousins. Thanks! This is such a cute idea!!! Looks like she’s doing a great job learning her letters! Way to go!!! Thank you. I love listening to her as she sounds them out and then put them in the tin. It makes me smile. How cute is this?! 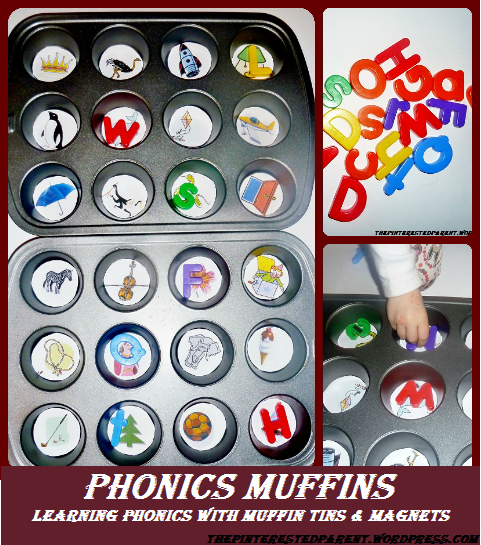 What a fun and yummy way to learn! My boys are older now (the youngest is 8), but I still have to tell you this is a great idea? 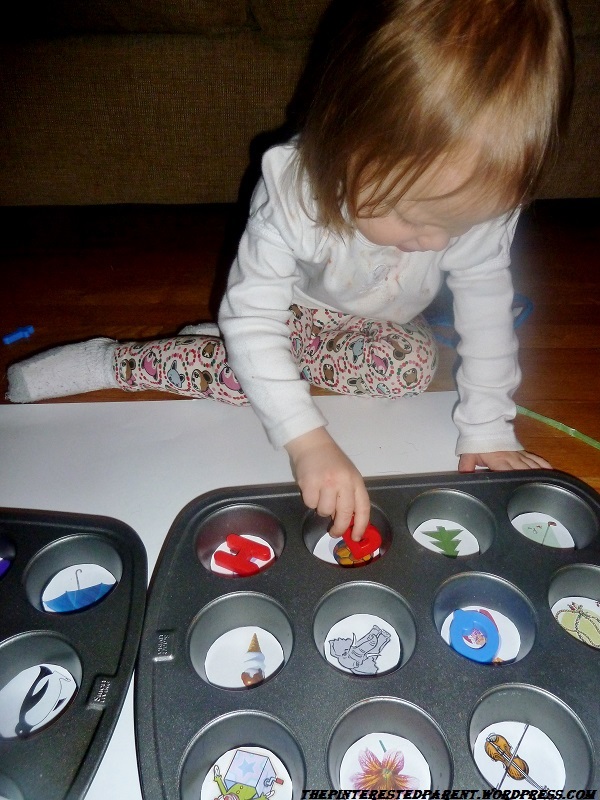 I love the muffin pan ABC’s idea. I’ve been a mom for 21 years and a Homeschooler for about 15 years and I never thought to do this. 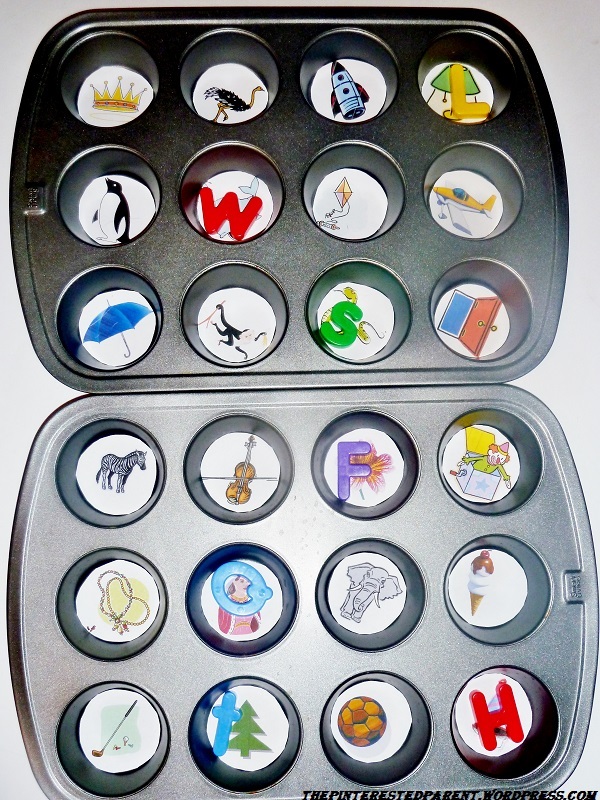 We always had abc puzzles or abc magnets. 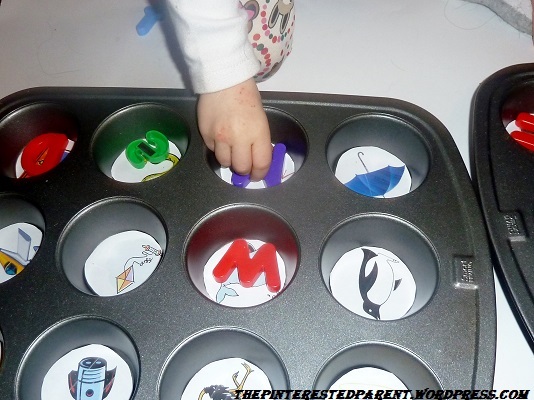 I love this because you can do so many different activities with the tins. Very cute! Thank you very much. My daughter enjoys it too. We are all so proud watching her do it. Thank you. I am glad to have you. Dropping by to check you out too.